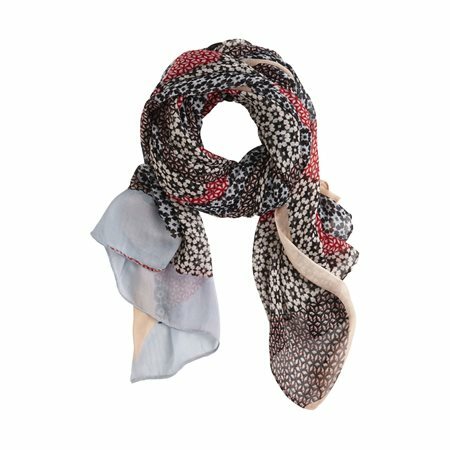 A scarf adds some colour to every outfit and this scarf especially does so because of the combination of different prints. Made of viscose, this scarf feels lightweight. Try matching it with items with the same print from the Sandwich collection.